In the food industry, bakeries are looking to do more with less. A report published by Technavio on bakery trends for 2017 found bakeries are looking for efficient equipment that’s well made and can cut time. Energy costs are no joke. Thankfully, there is more equipment coming into the market that is making an effort to be more efficient for energy usage. Also, look for equipment that is efficient in every aspect. Equipment that is designed and works well can go a long way in cutting wasted time—and money—in your operation. 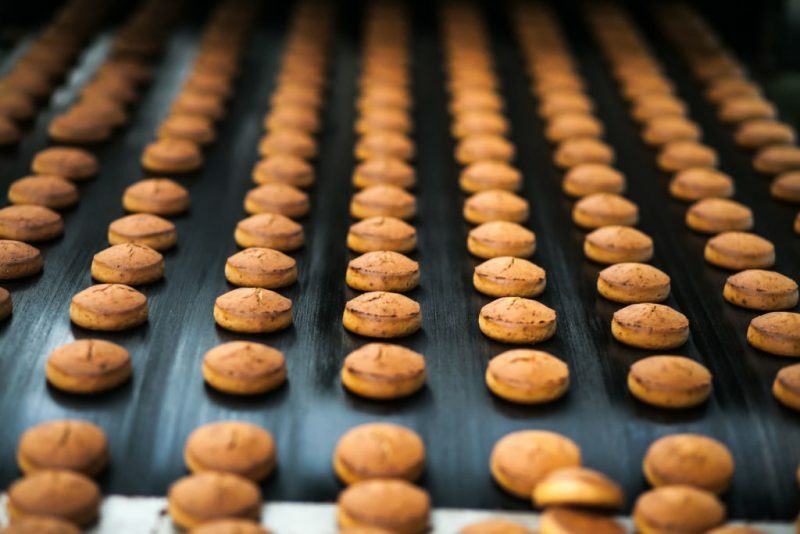 Now more than ever, we’re seeing the amazing ways technology can innovate the food industry. Many types of equipment today have automated features, presets, and other smart technology that can help with product quality, time savings, and labor costs. What in your baking formula can you adjust? How about speeding up the process and increasing your outputs? With bread products, you could try no-time dough. Or increase the hydration of your dry ingredients to speed up mixing time and use less yeast. Make sure other aspects of your operations are running smoothly. Have all your safety plans in place, and review Sanitation SOPs. Keep up preventative maintenance. The smoother your operation runs, the less hiccups it will experience. If there equipment you have your eye on that would work wonders for your plant, look into what financing is available. Or depending on your situation, leasing a piece of equipment may be the right fit. If the equipment has a good ROI, it’s a good ways to get it without a large investment up front. One thing many maxed-out plants that have found which gives them a whole new bakery capacity is Rapidojet. This patented technology dramatically decreases mix time, decreases fermentation time and increases yield. It’s also highly energy efficient. From hydrating dough to sprouting grains, you’ll be amazed at how it will impact your output. Learn how Rapidojet technology can increase your capacity.